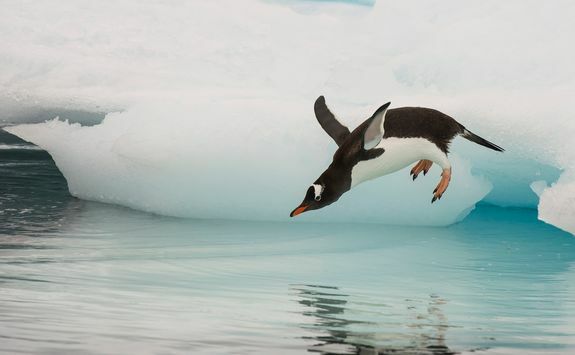 Ollie is here to help give you the inside track. 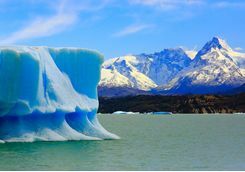 Go to the ends of the earth on a luxury trip to Chilean and Argentinean Patagonia and then the fabled White Continent - Antarctica. 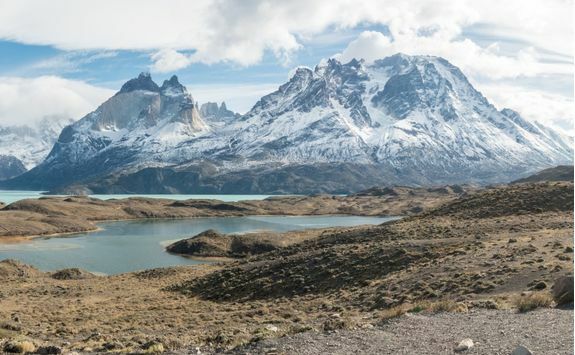 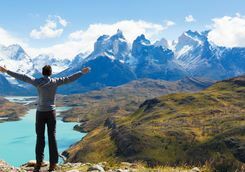 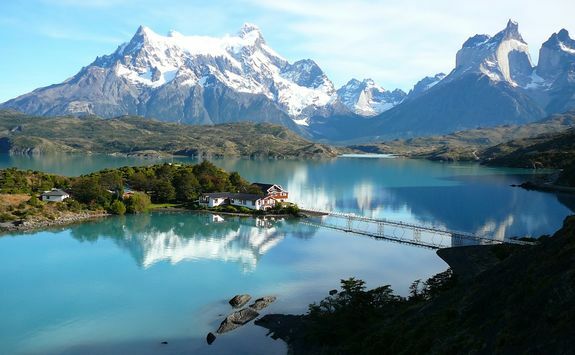 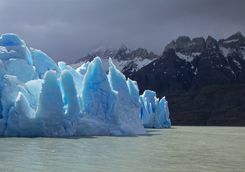 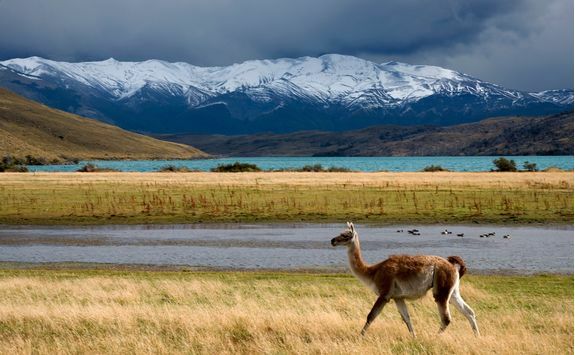 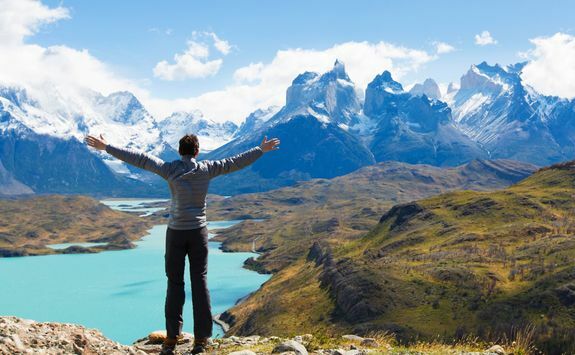 Explore Patagonia in your own 4x4 and on horseback, hiking up mountains and across glaciers, before embarking on a luxury cruise along the coast of Antarctica. 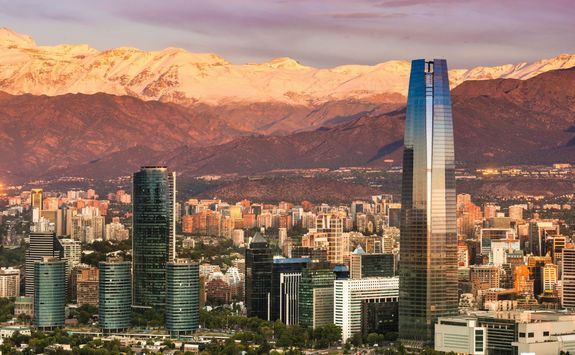 Your 14-and-a-half-hour direct flight to Santiago will leave London late evening. 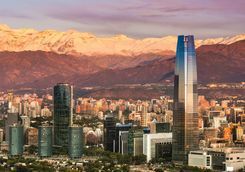 Once you have cleared customs and collected your luggage this morning, one of our team on the ground will meet you for the short private transfer to your hotel. 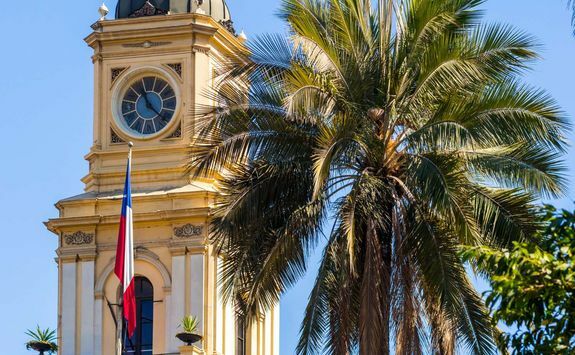 Once you have dropped your bags off, your guide will meet you for an afternoon walking tour of the city. 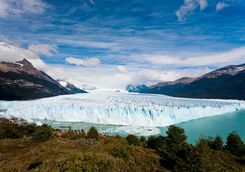 This is one of our favourite tried-and-trusted ways to beat jetlag, so adopt a brisk pace and the cobwebs will be well and truly swept away (and you'll hopefully sleep like a baby tonight). 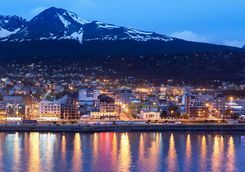 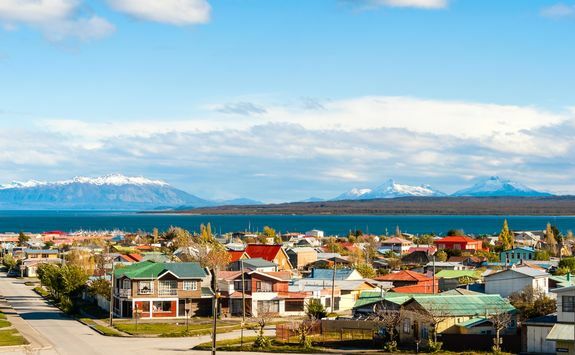 This morning you will be privately transferred from your hotel to the airport in good time for your flight to Puerto Natales, the gateway to Chilean Patagonia. 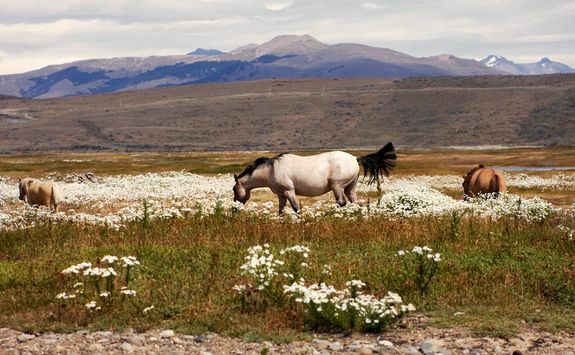 Here, one of our team on the ground will meet you for a private transfer to your hotel. 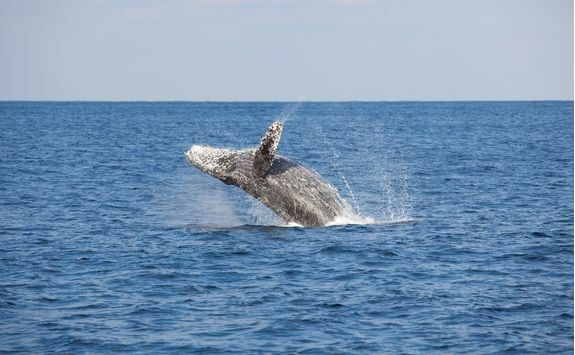 You'll have the rest of the afternoon to settle in before dinner, which we have pre-booked for you at your hotel. 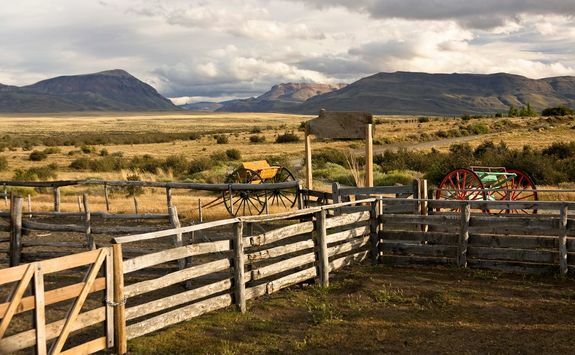 This morning you will make your way to a local estancia (ranch) for a day of outdoor fun. 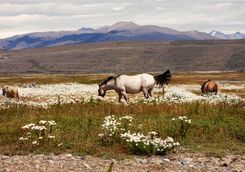 Depending on how active you would like to be, you will explore the region's fjords on foot, horseback or in a 4x4. 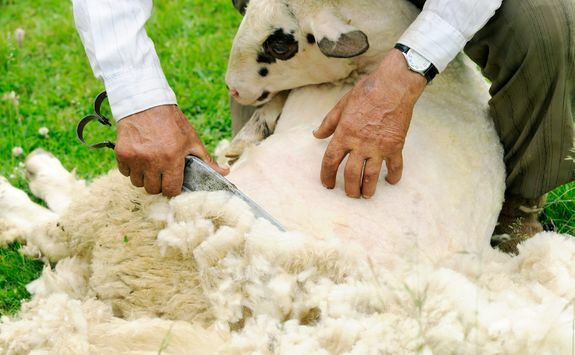 After a traditional Patagonian lunch accompanied by some delicious Chilean wine, you will end the day learning to shear sheep and herd them with border collies. 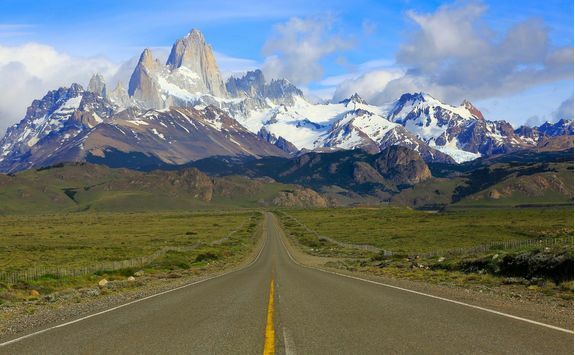 Before dinner this evening you will have a full programme briefing and will receive the keys to your 4x4, which you will drive for the rest of your time in Patagonia. 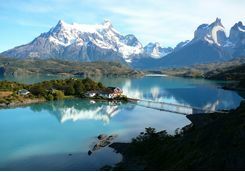 This morning you will head to Torres del Paine National Park in your 4x4. 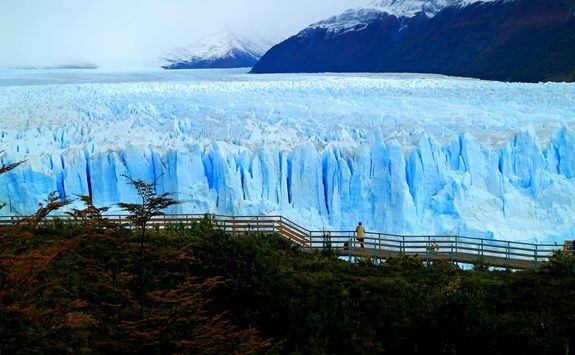 The park is enormous, so this is the best (if most intense) way to see as much as possible of it. 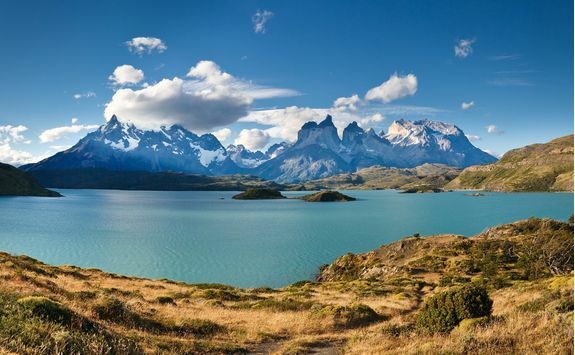 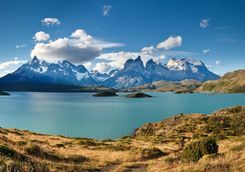 As you drive from West to East across the park, you will stop for an (relatively) easy hike to Laguna Azul, where your guide will point out the full spectrum of flora and fauna in the park, as well as the epic views across the Paine Massif and surrounding lakes, rivers and waterfalls. 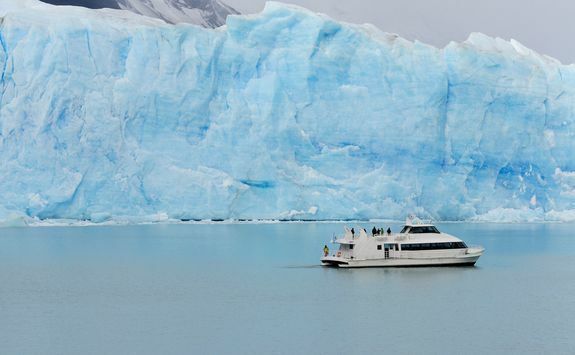 You have two choices of activity this afternoon, but first you will board a motorised catamaran for a three-hour excursion on Grey Lake, where you will get up close to the majesty of Glacier Grey - which at its widest spans nearly four miles and towers to almost 100ft. 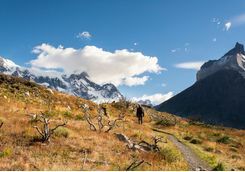 This afternoon you can choose between hiking to Mirador Ferrier - an off-trail scramble straight up a mountain - or to Mirador Condor - a uphill climb through arid pampas to a huge rock on top of the hill, accompanied by epic views across the valley. 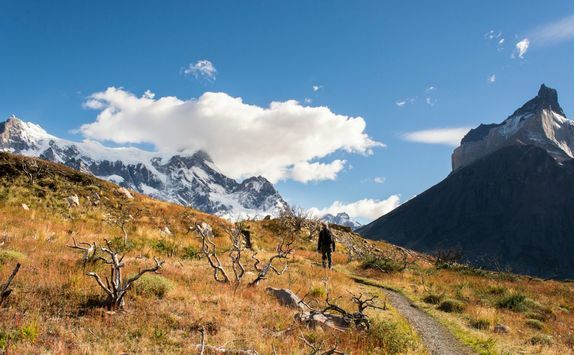 Depending on how active you want to be today, you can choose between two hikes. 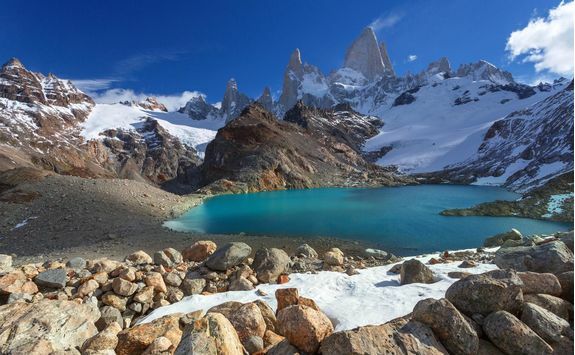 Those who want to be challenged can hike to the Base of the Towers, where weary hikers are treated to some of the most breath-taking natural scenery in the world. 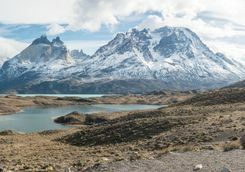 Those who would prefer to take it a little bit more easily can hike a combination of shorter routes which take in some of the park's highlights, including Mirador Cuernos - a beautiful landscape of meadowland, lakes and rocky outcrops. 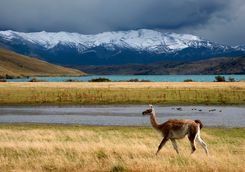 This morning you will drive east across the border and into El Calafate - home to Argentina's Los Glaciares National Park. 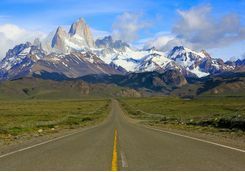 The drive will take roughly five hours, depending on how often you stop to take photos (often, we suspect), and you will arrive at your next hotel in time for lunch. 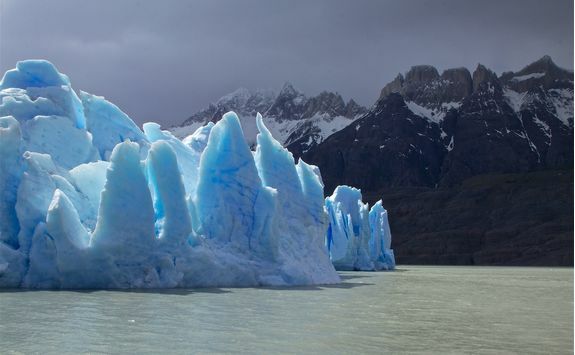 This afternoon we recommend a visit to the Glaciarium Museum, a state-of-the-art facility where the Patagonian ice sheets are shown in their natural and historic perspective. 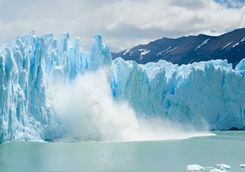 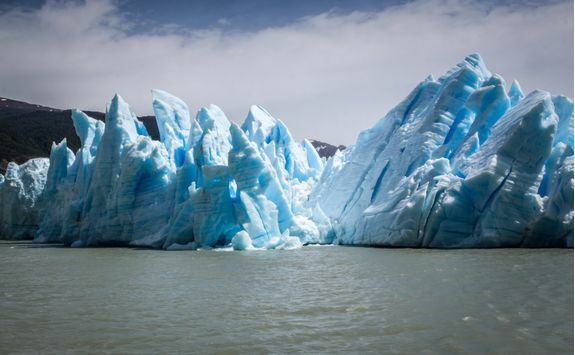 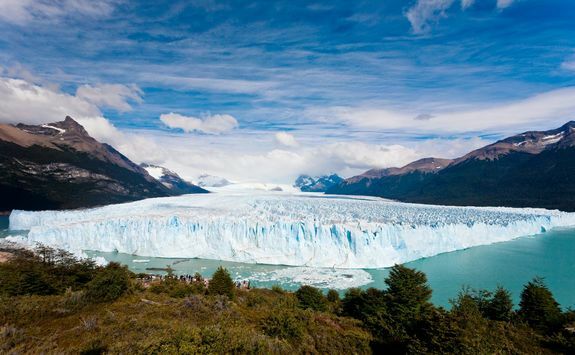 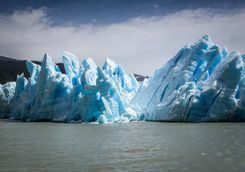 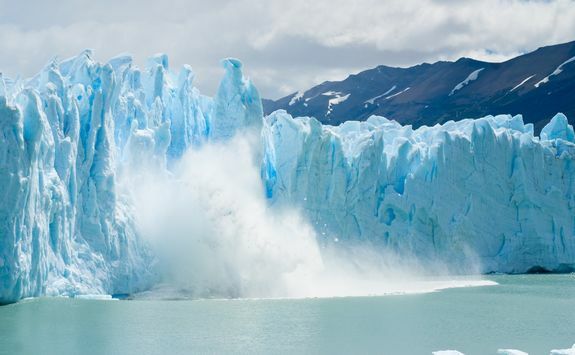 Today you will visit the mighty Perito Moreno Glacier. 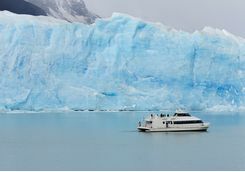 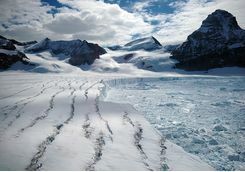 In the morning, those who want a more active activity can head to the top of the glacier for a short ice hike, while those who would prefer to take things at a more leisurely pace can opt for an hour-long catamaran trip along the glacier's ice wall. 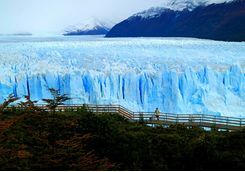 After a packed lunch at the glacier, you will make your way to the glacier's observation deck, where you will spend an hour or two exploring the multilevel feat of engineering and if you are lucky you will witness the glacier calving (where the front of the glacier breaks off into the water below). 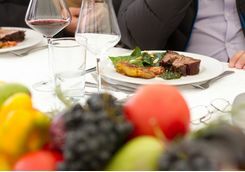 While you enjoy dinner this evening, one of the team will collect your car and return it to the start point for you. 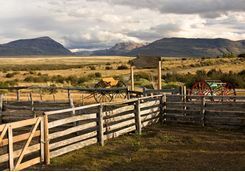 After breakfast this morning you will head 15 minutes down the road to a ranch to saddle up for a two- to three-hour ride through the Patagonian steppe. 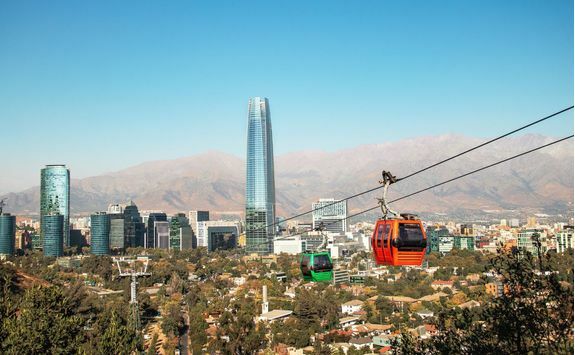 You will cover a variety of terrain across the western side of the Anita Valley, from rolling pampas and lagoons too hills and cattle trails. 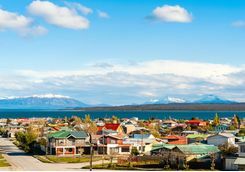 This morning you will be transferred to El Calafate airport in good time for your hour-and-a-half flight to Ushuaia. 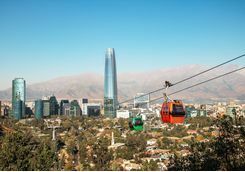 Once you have picked up your bags, one of our team on the ground will meet you for a private transfer to your hotel for the night. 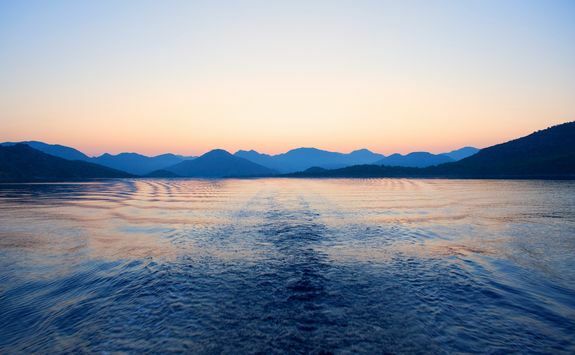 This evening you will embark on your luxury ship. 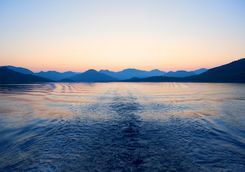 After you have been shown to your cabin and settled in to your new surroundings, you will enjoy a welcome dinner with the other passengers and crew. 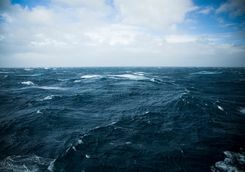 For the next two days you might need your seasickness pills and bands close to hand as you cross the notoriously choppy waters of the Drake Passage where the cold waters of the Antarctic ocean meet warmer waters from the equator and funnel through the Antarctic Convergence. 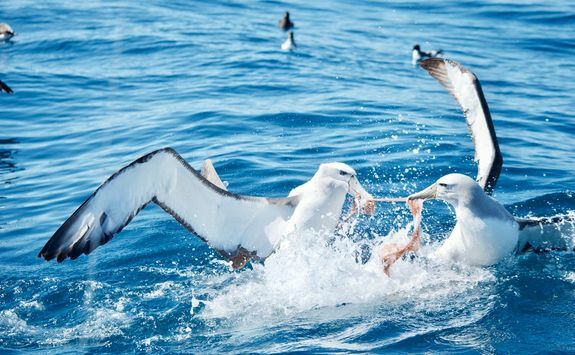 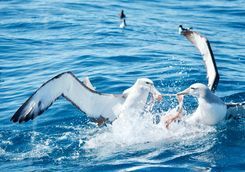 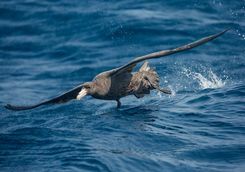 Fortunately, you should be distracted from your queasy stomach by the incredible wildlife including albatrosses, whales and petrels which will shadow the ship. 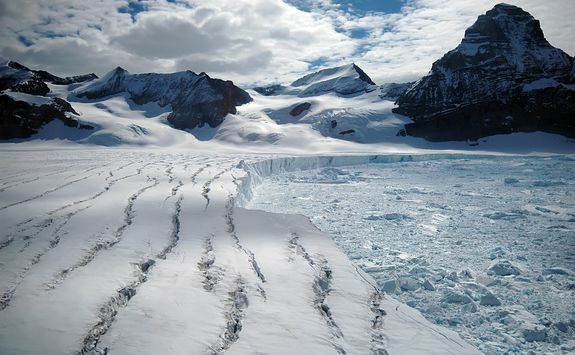 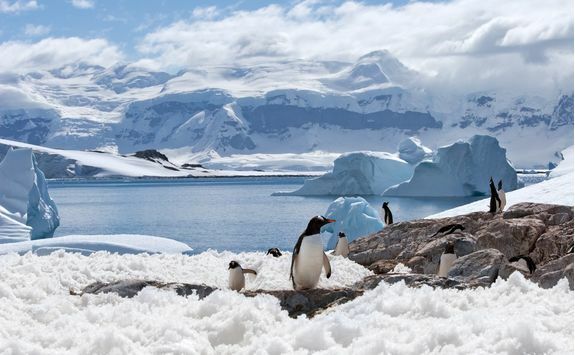 As you wake up this morning, you will leave the Drake Passage and enter the Antarctic Sound. 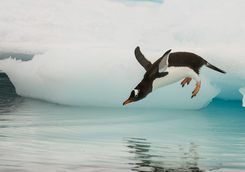 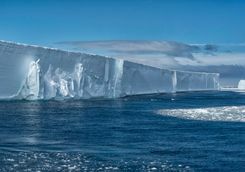 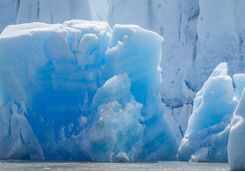 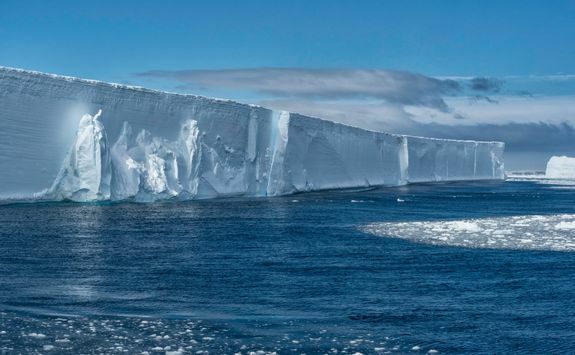 As you take you first breaths of Antarctic air, you will begin to spot tabular icebergs flowing in from the Larsen ice shelf, which is further south, as well as various birdlife. 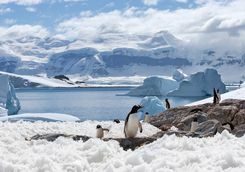 Today you will visit a penguin colony (depending on weather conditions you will either visit gentoo or Adelie penguin colonies) before heading back to the ship for supper. 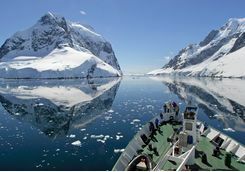 For the next three days, you will cruise along the coast of the Antarctic peninsula, gliding up fjords and past icebergs and glaciers. 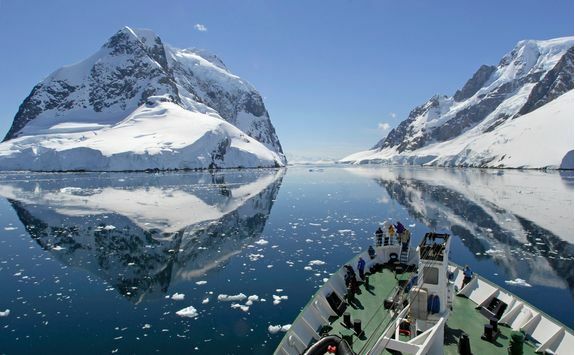 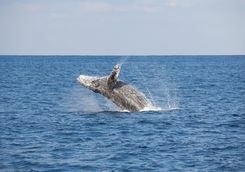 You will head out on excursions with the guides, spotting more wildlife and exploring the wilderness before heading back to the ship for another sumptuous supper. 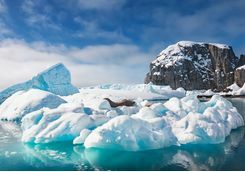 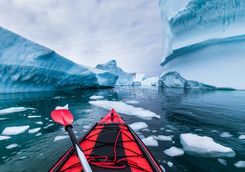 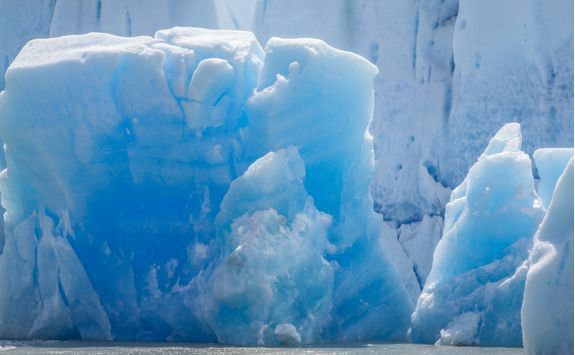 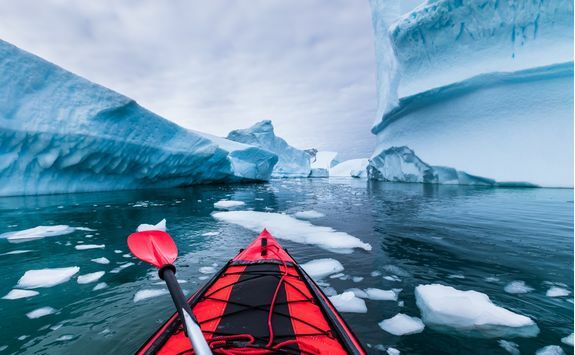 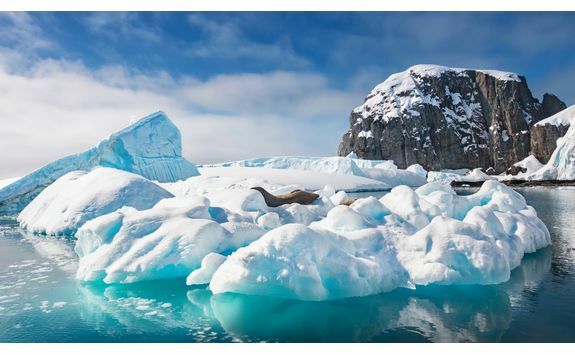 Excursion itineraries are flexible in Antarctica (that pesky unpredictable weather again) but will most likely include: hill hiking, visits to penguin rookeries, geology tours, RIB inflatable dinhy trips to observe icebergs and kayaking excursions. 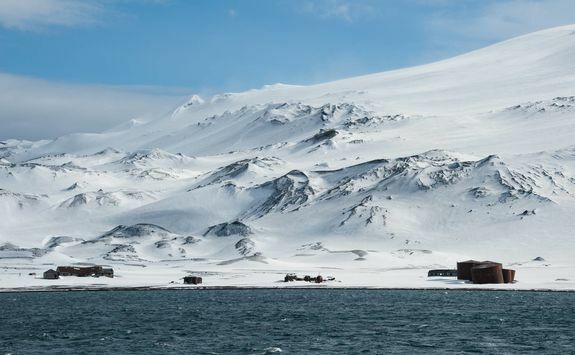 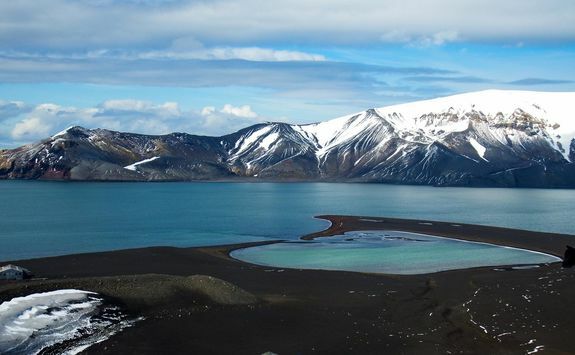 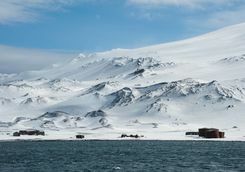 Today you reach the South Shetland Islands, where you will explore on foot. 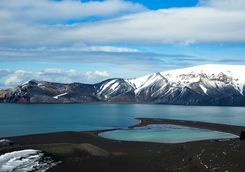 You will visit the old whaling stations and British research centre and enjoy a lovely hike with a geologist guide who will explain the unique volcanic features of the island. 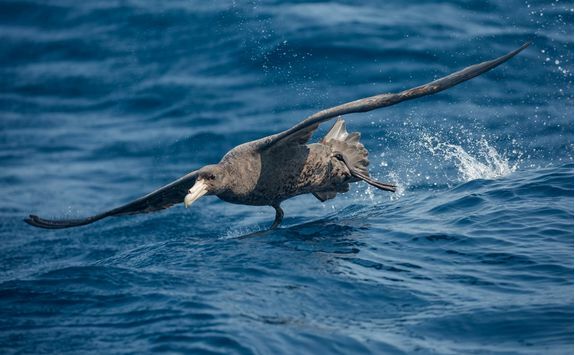 For the next two days you will cross back through the Drake Passage, giving you plenty of time to reflect on your trip and everything you have seen and experienced. 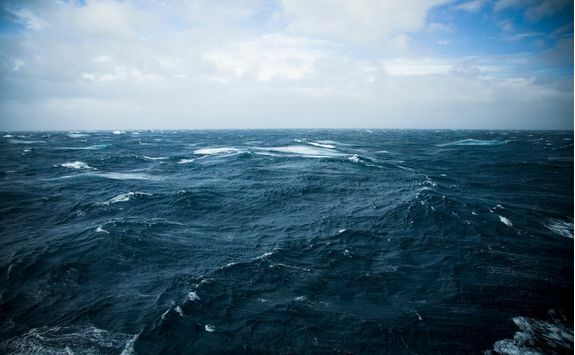 To keep you mind of the waves, there will be a series of lectures from the expedition team. 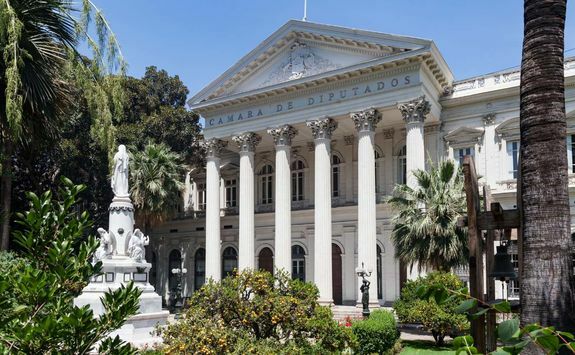 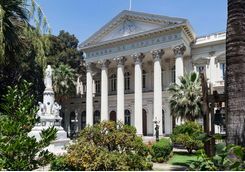 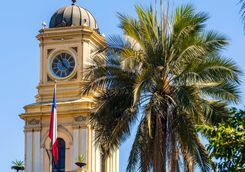 After breakfast you will disembark the ship and be met by one of our team on the ground for a private transfer back to the airport in good time for your three-and-half hour flight to Buenos Aires. 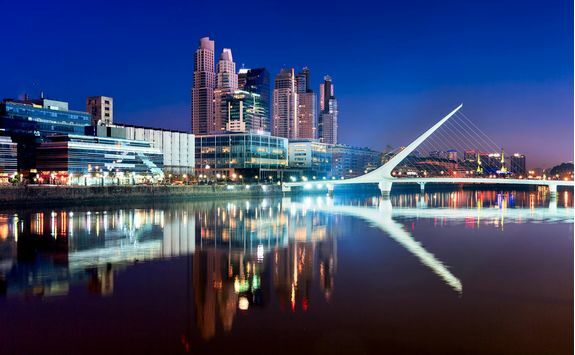 Once you have landed in the Argentine capital, you will be privately transferred to your hotel for the night. 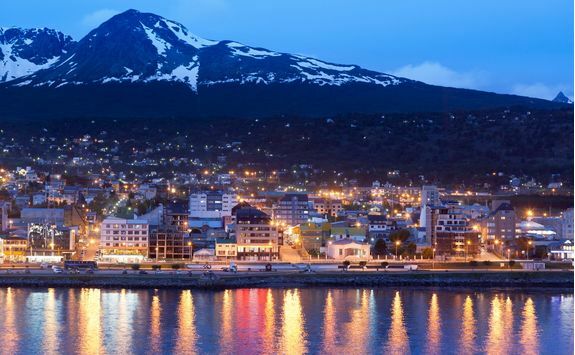 Once settled in and freshened up you will make your way to a local theatre for dinner and a tango show. 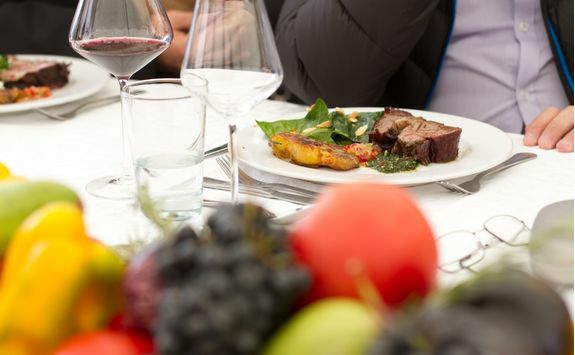 After a late breakfast this morning you will be privately transferred to the airport in good time for your 13-hour flight home, which will leave mid-afternoon. 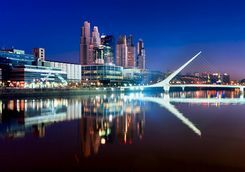 Your flight will land in London in the early morning. 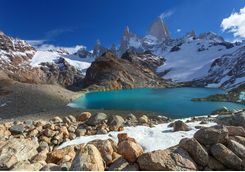 Ollie is our expert for this itinerary and, as a seasoned traveller, has the inside track on the most memorable adventures.